Located just steps from the Shoji Tabuchi Theatre, the Best Western Music Capital Inn hotel offers well-appointed accommodations in an ideal location. 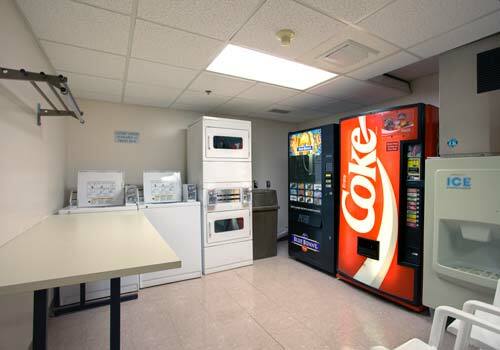 Guests can enjoy free Wi-Fi, flat-screen TVs with cable, mini refrigerators and more. 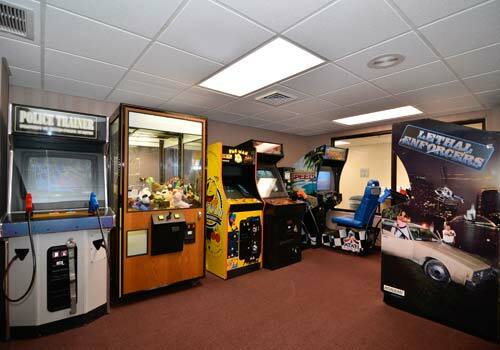 Amenities include free daily breakfast and parking, an indoor saltwater pool, an outdoor pool, a sauna, a 24-hour fitness room, a business center and a game room. Easy walking distance to Shoji Tabuchi, IMAX and Pierce Arrow. 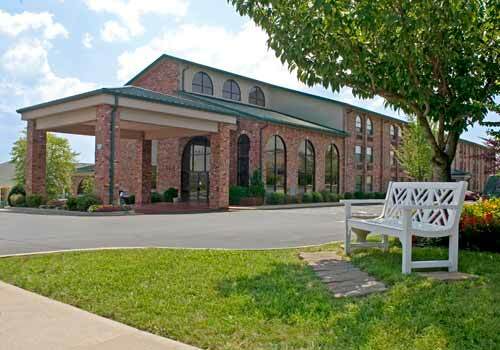 Nearby restaurants include Cracker Barrell, Golden Corral, Olive Garden and Red Lobster. Award Winning Hotel, out of traffic and conveniently located with 25 shows and attractions within a mile of this affordable Branson hotel. 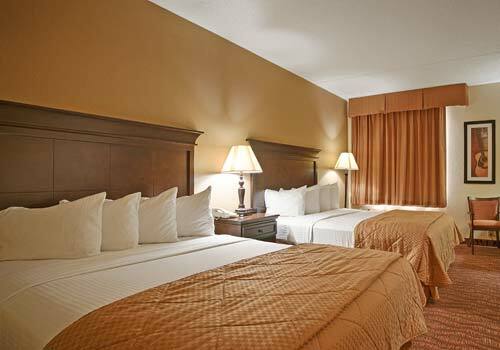 Each spacious, clean room offers cable satellite television, high-speed wireless internet access, refrigerators and microwaves, in room coffee, hair dryer, and iron and ironing board. 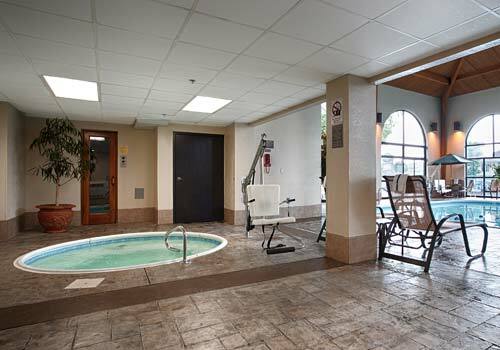 Relax in our indoor heated saltwater pool, hot tub, and sauna. Fuel up with a full hot breakfast featuring sausage, eggs, fresh waffles, biscuits/gravy, cereal, juice, coffee and fresh donuts delivered daily. 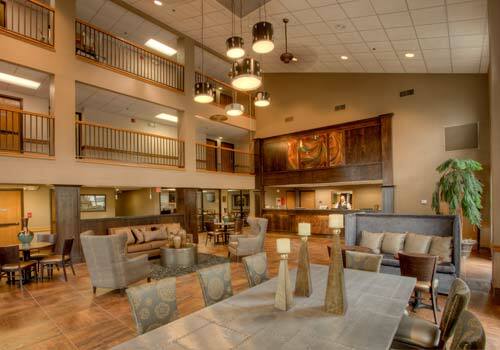 Easy access to all major attractions such as Silver Dollar City, Paul Henning State Forest, Ride the Ducks, Table Rock Lake State Park, Adventure Zip Line, Whitewater, and the Titanic Museum. Concierge service for your ticketing needs is located in the Gift Shop. We are happy to make recommendations and arrangements for show tickets, dining, attractions, or just providing driving directions. Close and convenient dining available at Red Lobster, Olive Garden, Golden Corral, Paradise Grill and Steakhouse, and Cracker Barrel. Book today and be our guest! No. Pets are not permitted on hotel property. Service animals are welcome. No. This is a smoke-free hotel property. Designated smoking areas are available outside of the hotel. Guests caught violating this policy are subject to a fee at management’s discretion. Yes. 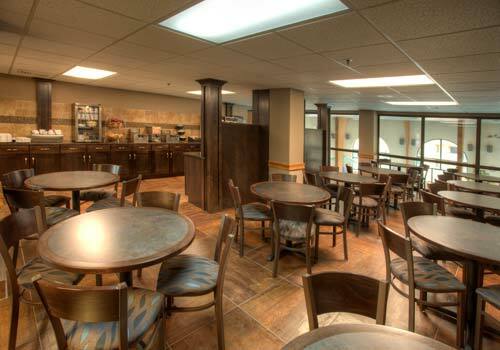 The hotel serves a complimentary breakfast featuring sausage, eggs, fresh waffles, biscuits/gravy, cereal, juice, coffee and fresh donuts delivered daily. Yes. The hotel has a 24-hour fitness center. No. However, several restaurants are nearby including Red Lobster, Olive Garden, Golden Corral, Paradise Grill and Steakhouse, and Cracker Barrel. Yes, the hotel has a heated indoor saltwater pool as well as a hot tub.